It is hard to believe that it has already been 3 years since I was standing in front of my high school grad class speaking about our futures and what they might hold. 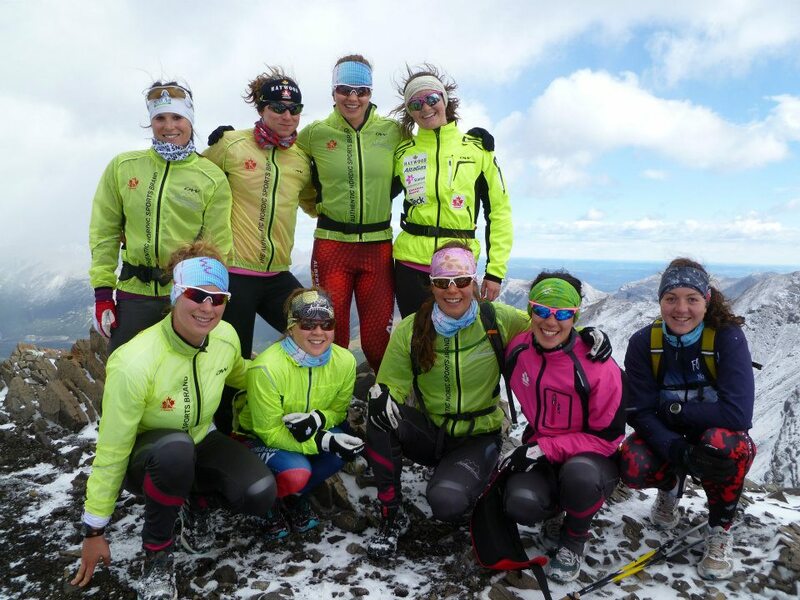 A young adult excited to leave home and anxious to join a new team of amazing ski racers. When I joined the Alberta World Cup Academy in 2012, I was the baby of the team and it stayed that way for the past 3 year. I was always one of the youngest and the first one to get my training hours reduced or to have an interval cut from the set but now the times are changing. This year I will no longer be the baby of our team; I am now one of the veterans. It sounds crazy when I say it to myself but it’s true. 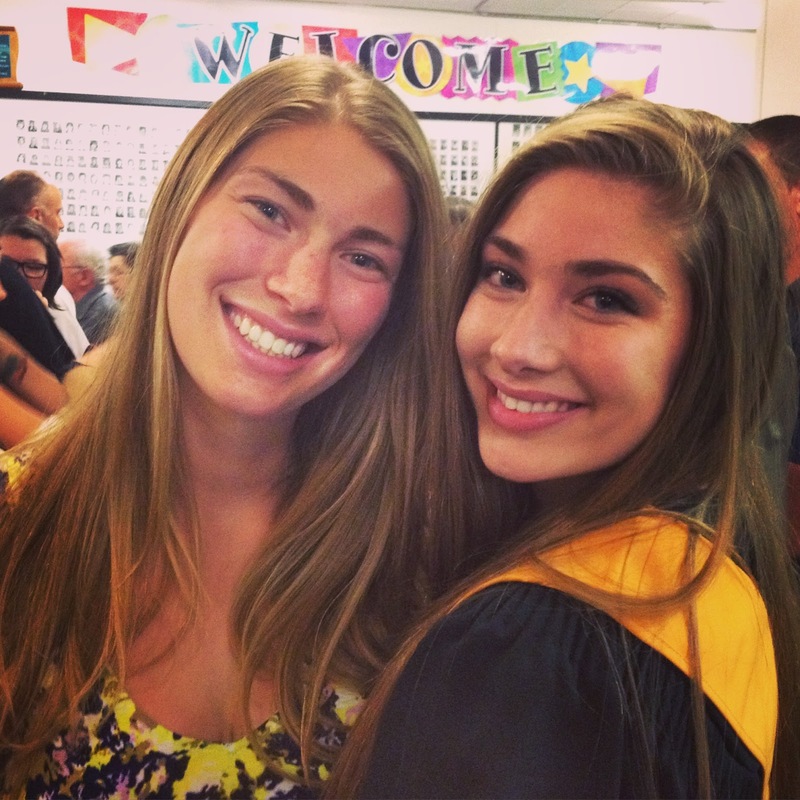 The fact that my little sister is graduating high school this week has helped knock it into perspective. It makes sense. I have gone through the drills, I know how the training works and now it is time for me to share my experiences with my younger teammates, the ones who like me three years ago are excited and anxious to start a new chapter. 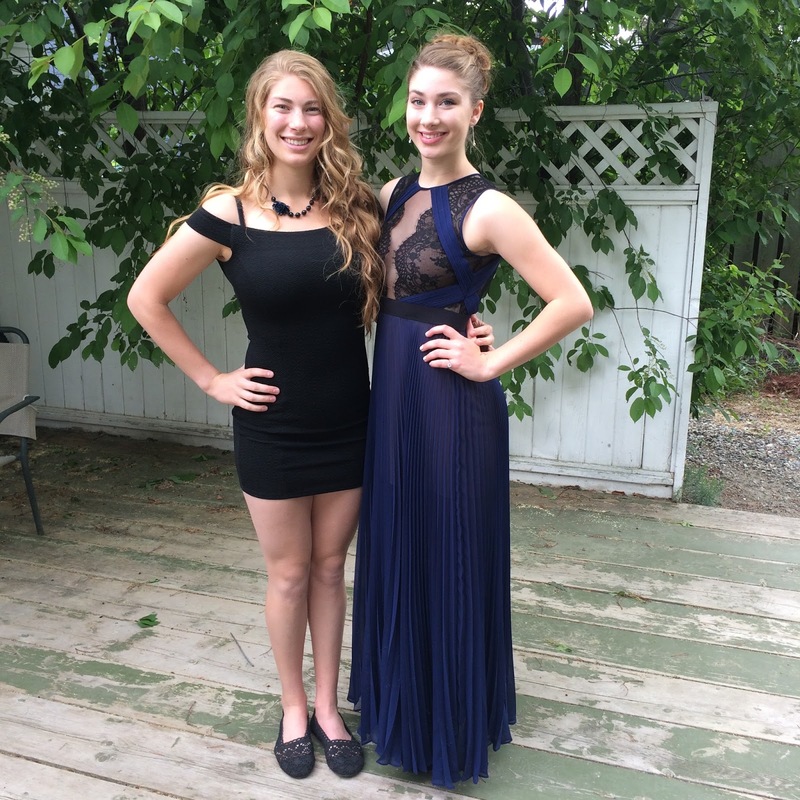 My beautiful sister, Odessa, all ready for prom! Got out for a great Mtn. bike ride with Kendra when I was home for Odessa’s grad. Thank Icycle Sport for setting me up with an awesome Giant Trance for the day!!! Kendra’s a great teacher! This is a new era. 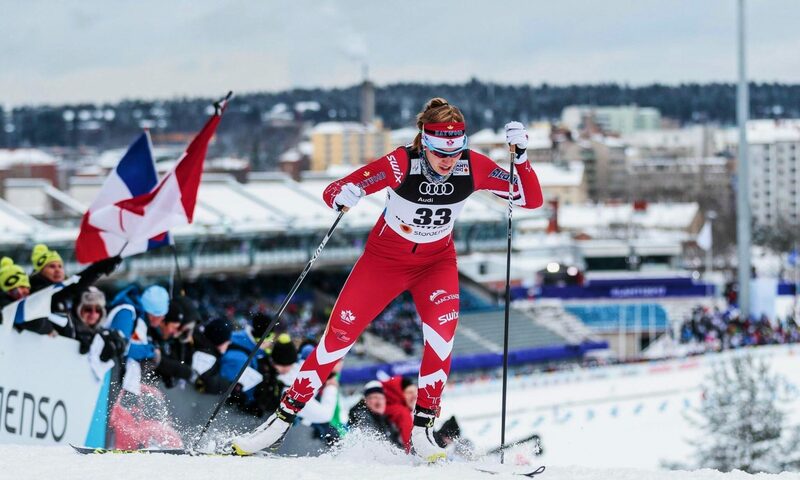 This changing of the guard is marked with excitement but also sadness as I am losing many of the teammates who have been part of the building blocks of my ski career. The ladies who have showed me how to train at the next level. Two of my closest teammates have both gone different ways this season. 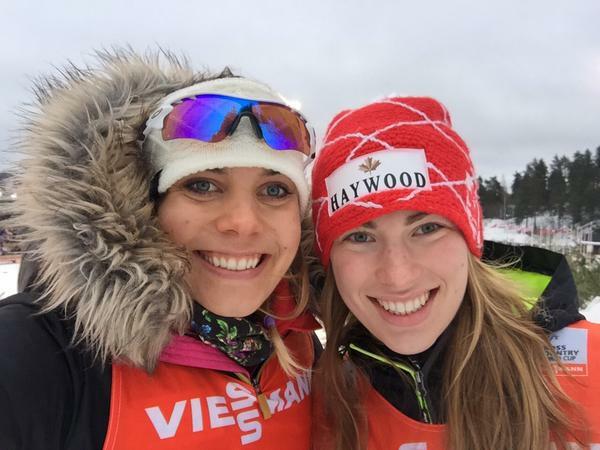 Alysson has moved on to her studies and away from skiing and Heidi has moved to Switzerland to race for the Swiss National Team. I am so excited for them both on their new adventure, but the selfish part inside of me wishes they were still around to train with me. 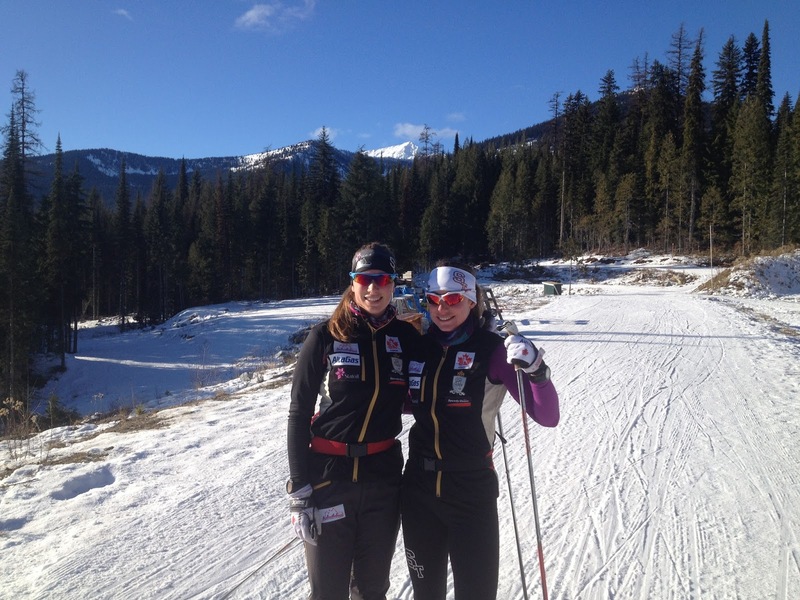 Heidi has been part of my ski development since the very first time I represented Canada when I was 15-years-old. She has always been there for me in foreign countries and on long summer workouts for our front door. It is fair to say that I might not be where I am today if it weren’t for Heidi’s friendship. I am sad to lose her as a teammate in Canada but I can’t wait to visit her in Davos and be training partners again on the World Cup! Heidi and I watching the sprint heats at the Lahti World Cup. Next time we will be racing those heats Heids!!! I hope you are loving Switzerland. I miss you. 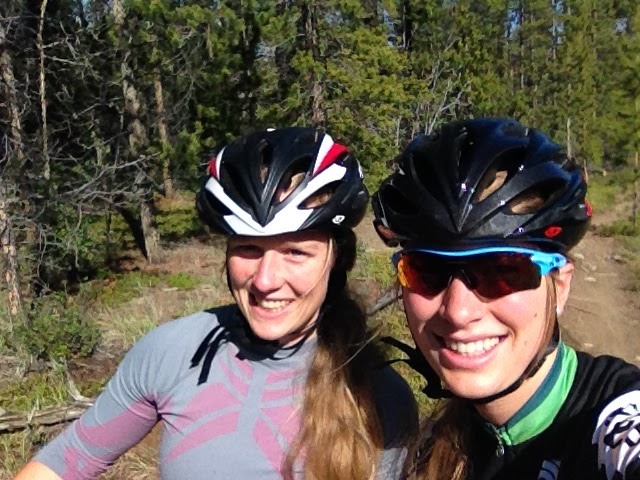 I am lucky to have an amazing training partner in Emily who has transitioned to the National Team full time but is still there to push me in training. With those three amazing ladies moving on from the Academy there will be an injection of youth to the team. Delphine and Alex two of my new teammates are fresh out of high school and I can’t wait for the chance to train with a new group of girls, younger and older! This spring marks the start of a new era not only for the team but for me as well. Over the winter I was struggling with a shoulder injury that was triggered in mid January and caused me pain and frustration all the way until the end of the season. Although injuries are never warmly welcomed I am starting to think of this shoulder injury as a blessing in disguise. It is forcing me to focus on my posture and the mechanics of my body. I am relearning how to stand which seems simple but I think it will have a big impact on my technique going forward! My shoulder is still painful once in a while so my training has to be adjusted to try to minimize pain. However, I am starting to see the changes from all the physio exercises I have been doing. I successfully did a double poling intensity without any pain last week so things are going well! I am back in Canmore now after a short visit home for my sisters graduation and am looking forward to the end of June when the rest of Canada will be coming to Canmore for one big Canadian development centre training camp. Looking forward to seeing everyone!!! 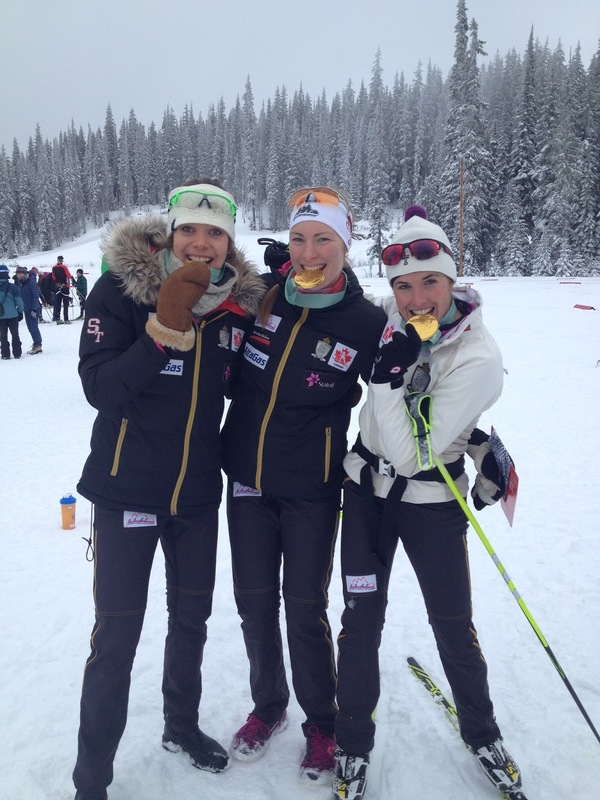 Team days 🇨🇦❤️💃🏼 Team sprint ✔️ Relay ✔️ Fun racing with these speedy women this week! Also happy to have my best feeling so far this championship today on the anchor leg of our relay. 30km skate on Saturday, then homeward bound!